I grew up in the San Joaquin Valley of California, one of the poorest regions in the nation. For many years, I did not realize that the crumbling infrastructure and inadequate school systems were not at par with the national standard, and even definitely not the case compared to the rest of California. Stockton, Bakersfield, Merced—all are interchangeable punch lines to classic (and classist) jokes that Californians grow up on. Either that, or my whole valley is erased in the typical SoCal-NorCal dichotomy. In many ways, my hometown (Fresno, fifth largest city in the state) is representative of the US in the enormous disparity of income and the standard of living of its residents. We suffer from massive brain drain, little federal funding (as a region that is technically defined as metropolitan, we miss out on funding for rural realities), and a drought that is hurting our main source of revenue: agriculture. Despite all this—or perhaps because of it—studying housing did not appeal to me until halfway into my time at the University of California at Davis. I’m an International Relations major and making a difference in the world meant running away from home for awhile, away from the dead-end mentality that can be pervasive in Fresno. During my sophomore year, I decided to add a Community Development minor to my degree. A few classes in, I became more and more interested in redlining, public housing history, and modern segregation. Surprisingly, the San Joaquin Valley was used as a case study frequently. I learned more about the social issues of my home than I was ever taught in high school. I applied to the National Low Income Housing Coalition at the suggestion of my housing professor and thankfully was offered the summer Field intern position. 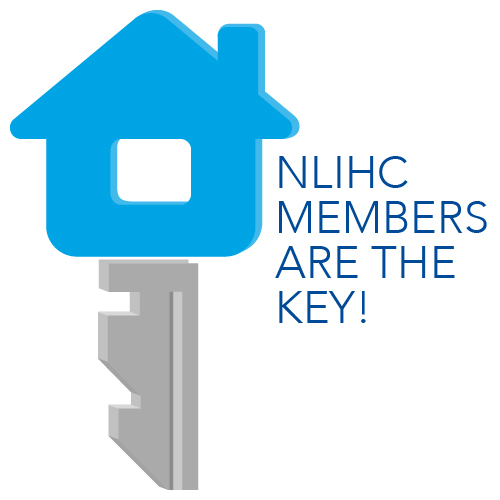 At NLIHC, I have learned about the different viewpoints on how to end homelessness (such as the United for Homes campaign) as well as methods of sustaining affordable housing. I have primarily worked on writing an upcoming issue of Tenant Talk, a quarterly newsletter highlighting recent successes and ways of organizing for tenant advocacy groups. The Field team is a great fit for anyone with a passion for outreach, making interpersonal connections with others working in affordable and fair housing, and ensuring that anyone who wants to advocate for people in low income housing has the information and resources to do so. Though I do not intend to change my major, the necessity of affordable housing is a topic I can integrate into future research or field work for both domestic and international issues. 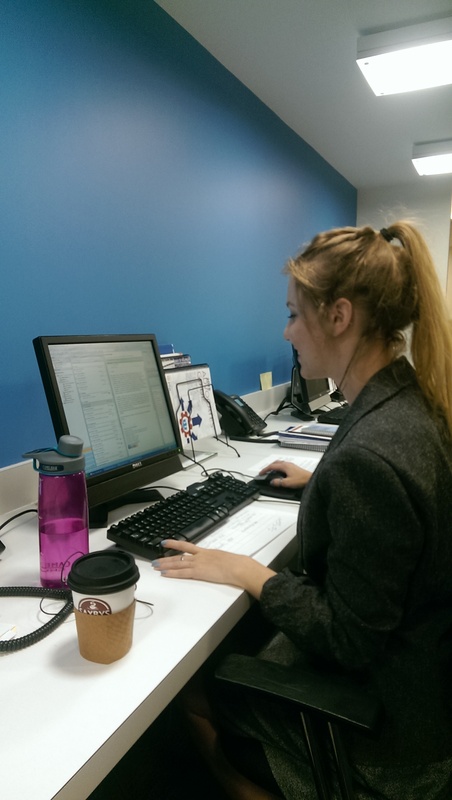 Interning at NLIHC has helped me better understand the struggle my home is facing and the part my community and I can play in fixing it. Lela is a senior at the University of California, Davis, studying International Relations with minors in Community Development and Human Rights. Lela has past experience performing community engagement projects in South Africa through study abroad, and upon completing her degree she hopes to work in refugees’ rights, housing, and protections.